all while providing a seamless customer experience. 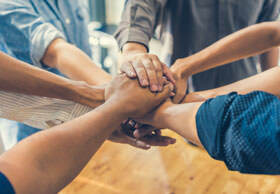 Partnering with ShopRaise gets you seamless integration into donation platforms, CRMs, event systems, consultants and more. Offer your customers an additional revenue stream. We make it simple to enhance your current offerings. Get up and running quickly with a custom ShopRaise program. Add a new revenue stream for you and your customers. Our platform is white labeled to provide a seamless customer experience. 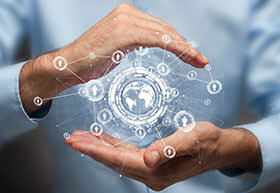 We can integrate into your CRM via API. Our seamless signup, custom marketing program and real-time reporting ensures a great user experience for your customers and their supporters. 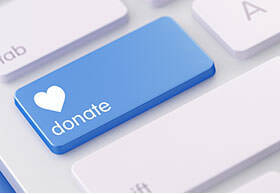 ShopRaise provides an opportunity to continue engaging supporters as a follow up to a donation or event. With a simple process, supporters can download the desktop or mobile apps and fundraise all year-round. 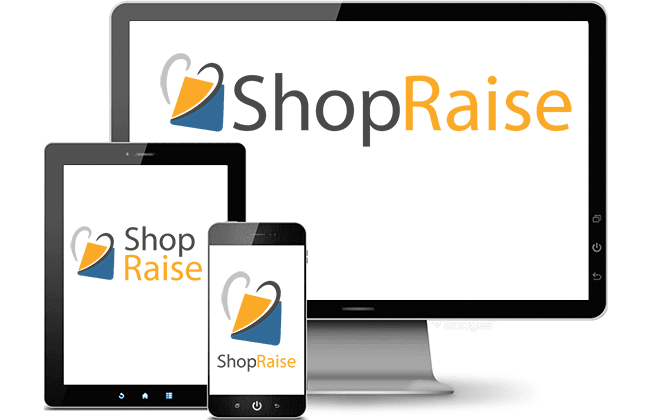 ShopRaise provides new fundraising opportunities for your clients. Share links, make introductions and our team will handle the rest. Make ShopRaise your newest tool to help your clients reach their fundraising goal.